Since the beginning of time, human nature has driven people to explore beyond their surroundings. The results have shaped the world not just in terms of geographic boundaries, but also in the context of spiritual values. Seeking direction, generations have looked to others for spiritual guidance hoping to find timeless wisdom that will withstand any turmoil or hardship. 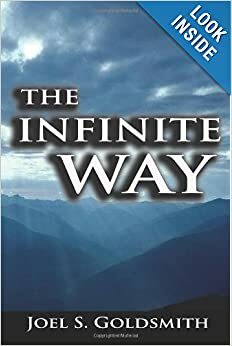 Over time, one message has provided comfort and continues to ring true today seek the answer from within, and you will find the Truth.``Now considered a spiritual classic, THE INFINITE WAY and this timeless message have instilled comfort and hope in the hearts of millions who now look inward for long-lasting peace. If human nature continues to push our lives towards a new spiritual horizon, this simple gift will point the way and help each reader discover the Truth.